I eat an absurd amount of ice cream... like a concerning amount. I have for my whole life, honestly. It's my favorite treat! 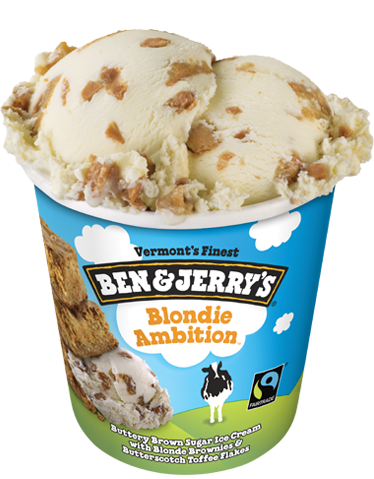 During my freshman year of high school, I committed to the Ben & Jerry's Challenge. Basically, it consists of trying every single flavor they have to offer. And I hold to my commitment to this day, testing each new pint the release! Not all of their pints are good, but most of them are absolutely delicious! I'm not a huge chocolate fan, so my top eleven list may be a little bias, but here it is anyway. You should all give these flavors a try if you see them in the ice cream aisle! I'm not a fan of chocolate chunks in my ice cream, but swirls of fudge are alright. Now just take out the chocolate and this flavor would instantly be in my top three! Eating around the fudge flakes is a pain, but worth it for the chewy chunks of cinnamon oatmeal cookies and buttery sweet ice cream! I also really love the double pun! I'd prefer the cookies to be oatmeal, but the shortbread isn't bad! I also like the fact that pint had about half the calories per serving than other pints because, well, once I start a pint, I'm finishing the pint! It tastes just like the real thing... but colder and in ice cream form! 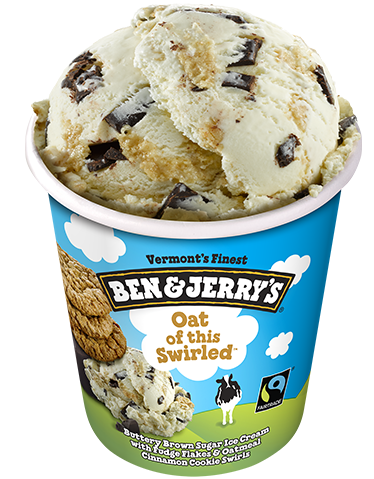 It was SUPER sweet, so you could never eat too much at once, which helped make the pint last for more than one sitting. The "core" pints can be overwhelming. 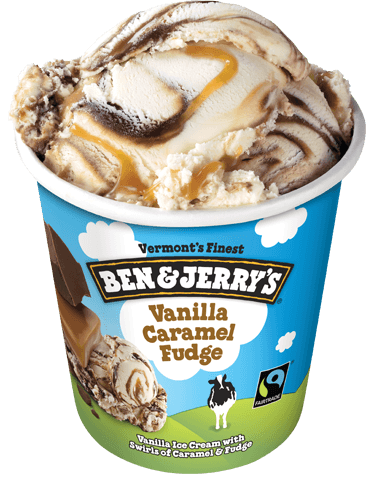 The pint is caramel ice cream with chunks of chewy blonde brownies with the entire center being gooey caramel! 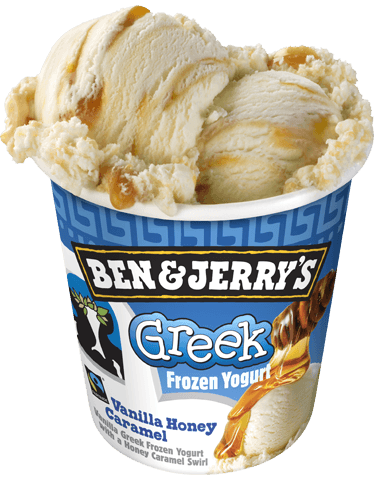 It was the simple milk & honey taste that stole my heart... also the fact that it was made with Greek yogurt, giving it a lower fat and higher protein content than other pints! 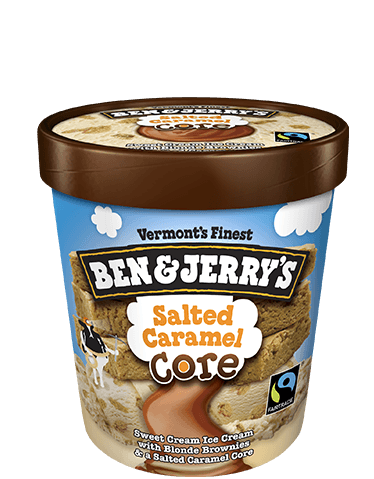 The best part of this pint is that thick, graham cracker swirl. It reminds me of strawberry shortcake ice cream pops - I used to just eat the coating off of them! 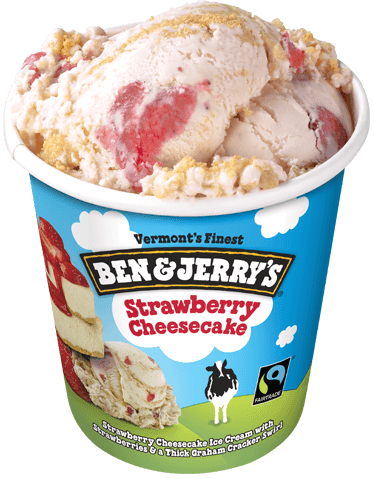 So you shouldn't be surprised to hear that I dig out the graham cracker swirls first when I eat this pint... then I go after those sweet strawberry chunks! 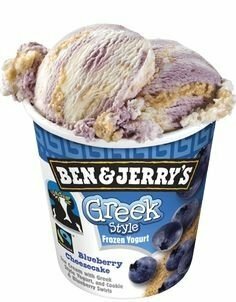 I'm all about that graham cracker swirl... and I don't know WHY Ben and Jerry would ever stop making this flavor. BRING IT BACK! The chunks of blonde brownies are chewy and the flakes of butterscotch toffee have a sweet saltiness to them that will make you fall in love! 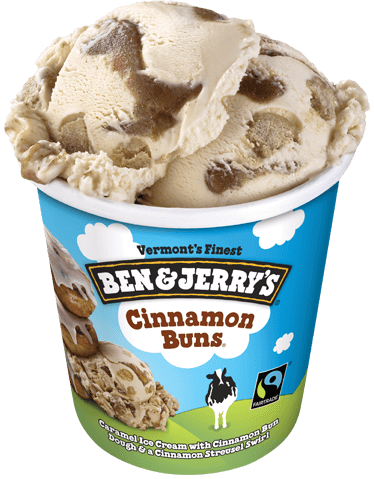 My mouth waters just thinking about all the doughy chunks of cinnamon buns and cinnamon swirls throughout the sweet, creamy caramel ice cream. 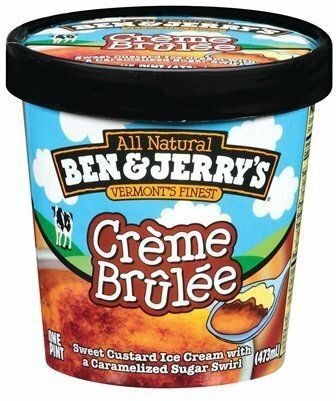 I also saw in the freezer aisle at Wegman's that they just came out with a dairy-free version, too! 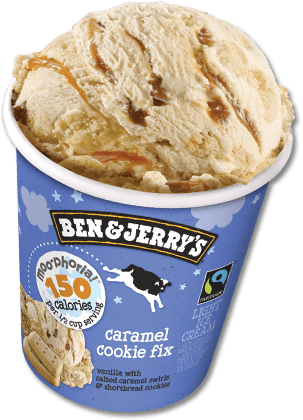 You and I both wouldn't expect the number one flavor to be dairy free but, honestly, this could be the most delicious flavor of ice cream I have ever eaten in my life. It's made with almond milk instead of cow milk and - get this - it's even VEGAN! 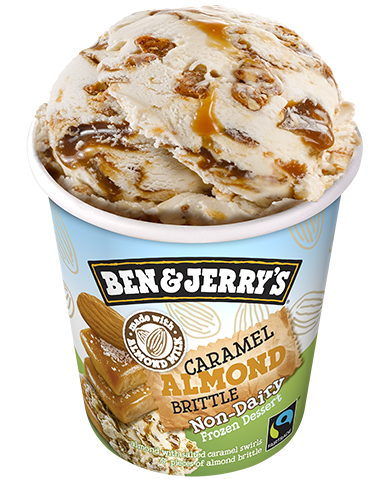 The whole pint is loaded with crunchy chunks of sweet almond brittle and creamy caramel swirls!